Two English clubs are set to fight it out to secure the signing of All Blacks winger Waisake Naholo, according to reports. According to rugbypass.com, Coventry-based Wasps have expressed interest in the winger, but London Irish are the firm favourites to sign the Fijian-born flyer in The Rugby Paper’s opinion. 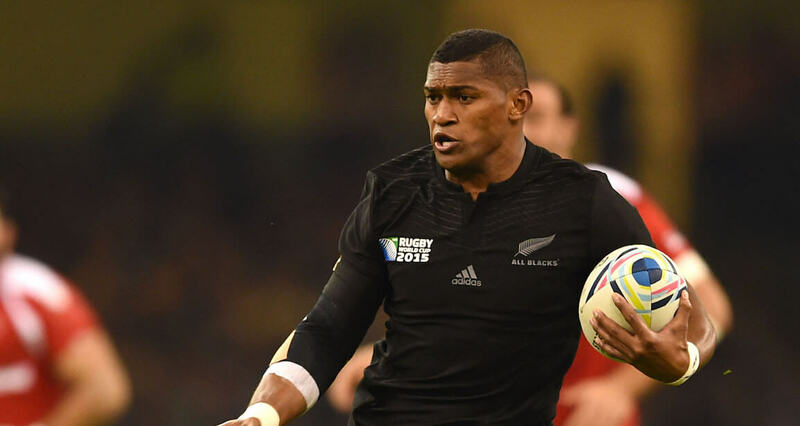 The 27-year-old has scored 16 tries in 26 tests for New Zealand but has struggled to get a place in the starting team, with the likes of Damien McKenzie, Jordie Barrett, Ben Smith and Rieko Ioane favoured on the flanks.